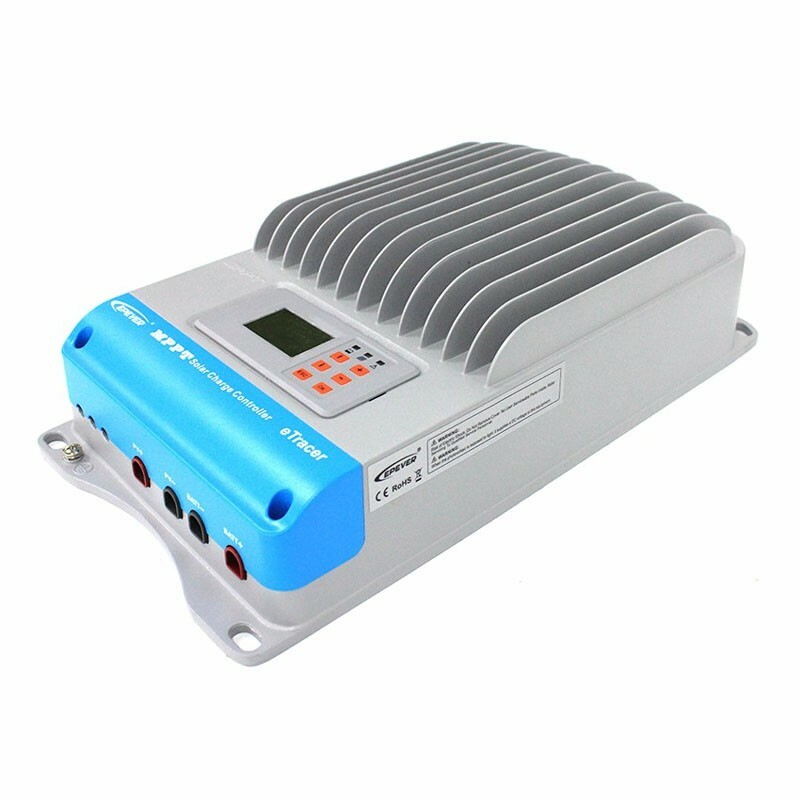 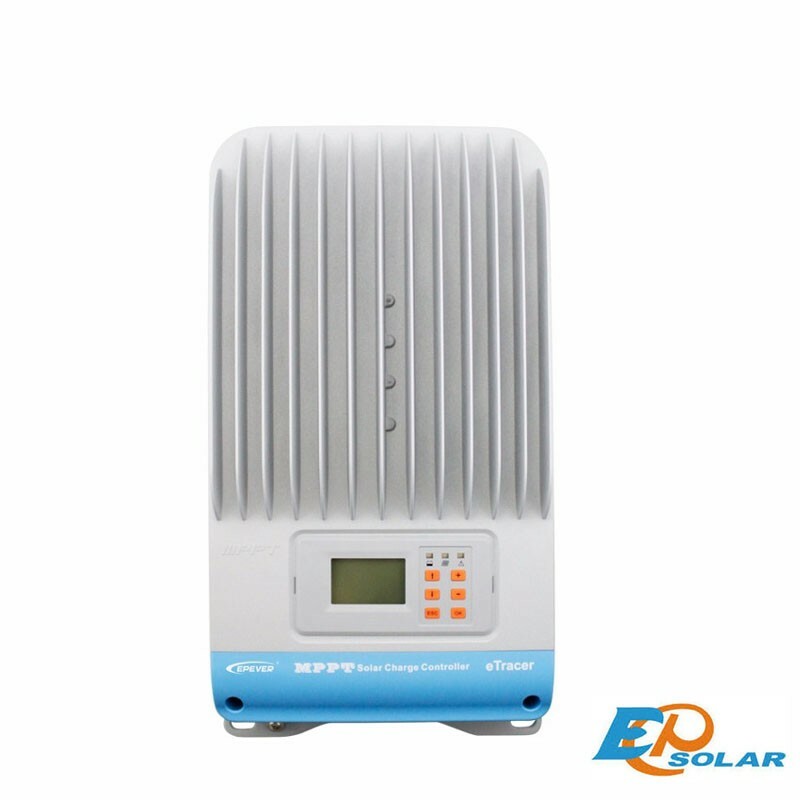 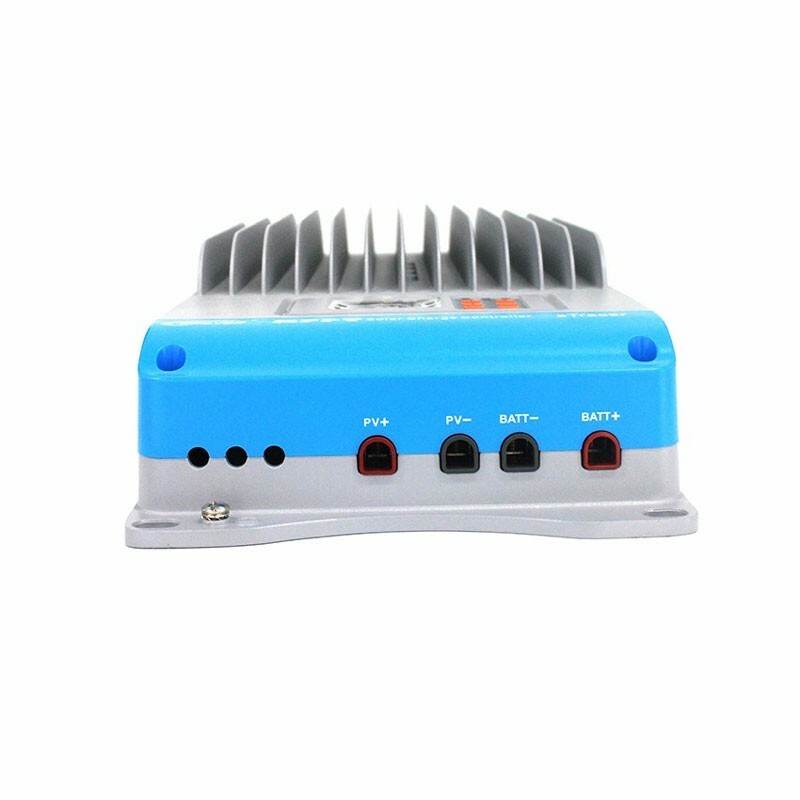 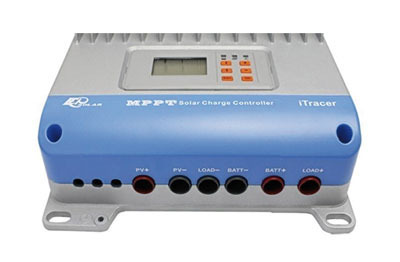 MPPT BND charge controller from Epsolar - 45A. 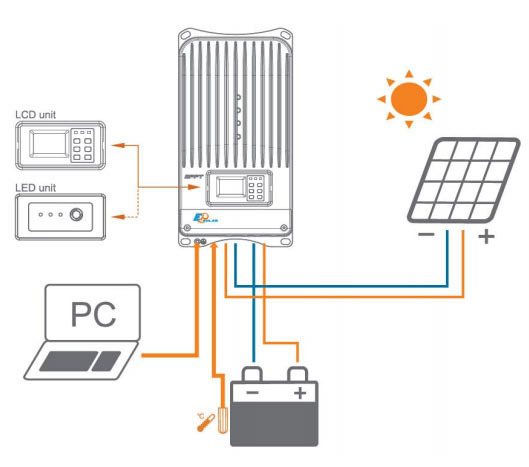 - Optimum efficiency of 99%. 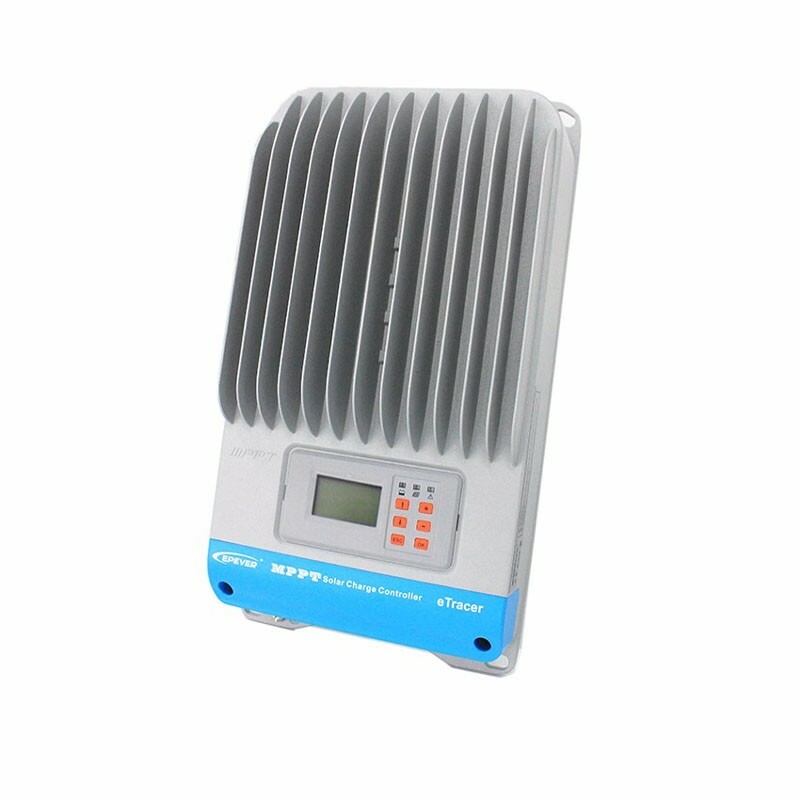 MPPT solar controllers, more efficient than PWM, will optimize the voltage of the solar panels to maximize the power obtained.